“Love Where You Live” has been our slogan as a property owner for decades. It’s a simple statement that still holds deep value to us. We strive to create communities where 10 out of 10 residents ‘Love Where They Live’. Because we take complete ownership of the occupancy of the buildings we manage, we take it personally. Our residents are our reputation and retaining these outstanding residents is our key to success. 1. We have found that an owner’s greatest frustration is when management companies sneak in layers of hidden and additional fees. We will never charge an owner a fee for leasing a vacant apartment. Ever. 2. We handle all leasing efforts directly in house. 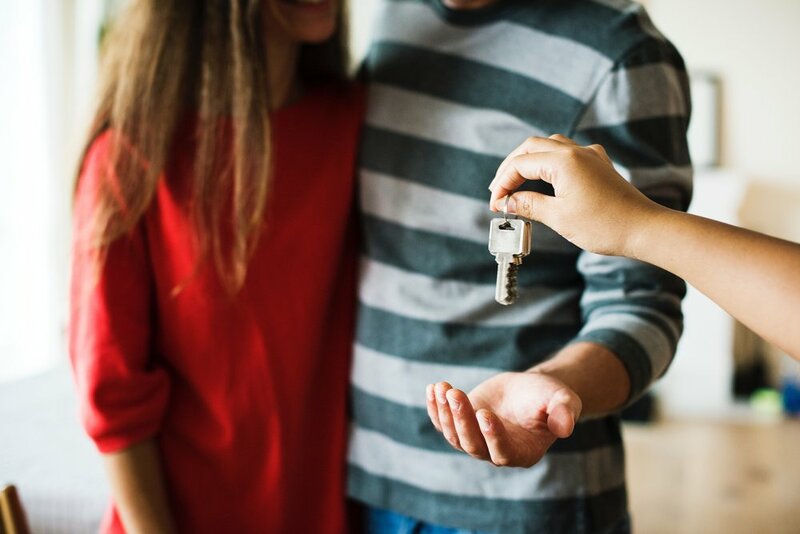 All marketing, scouting, and execution of the process of obtaining quality residents is done by one of our professionally trained and licensed real estate professionals. Owners find comfort knowing that our success as a management company is tied directly to the quality of residents which we place in our apartments. Because of this, you can rest assured that all residents are being fully vetted and we are very selective to ensure we are providing homes to the best possible individuals and families in the communities we manage. 3. Our team works around the clock to remain up to speed in our real estate markets. This helps us to ensure we are maximizing revenues and minimizing vacancy rates. By keeping our thumb on the pulse of the community we are able to best prepare our properties for any coming changes in the market and the challenges changing markets may present. For Condos: Three Hills is a licensed Real Estate Brokerage and the ace up your sleeve. In the event any owner within the building would like to rent out their unit for a period of time, we will locate and screen great tenants for them completely free of charge. We believe that finding tenants who will share in our ownership mindset values is critical to maintaining a pleasant community. Alternatively, when an owner has decided it’s time to sell their condo unit, the advantages of our management system and in depth knowledge of the community will give us the competitive edge and help maximize the value potential in today’s market. Looking to rent, buy, or sell? Please fill out the form below for a quick response from our realty office. You can also find some of our current listings here.